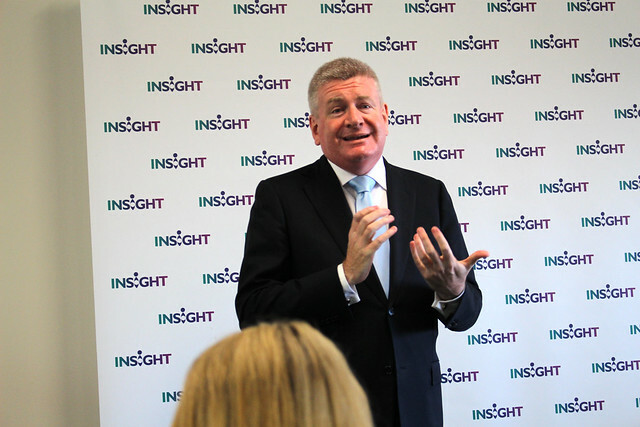 Jason Wood MP invited members of the electorate to engage with Senator the Hon Mitch Fifield the Assistant Minister for Social Services at a Disability Forum held last Tuesday in Berwick at Insight Education Centre. The Minister presented to attendees and provide an opportunity for questions and feedback at the conclusion of his presentation. Michelle Jankovic, director of Helping Hand Is Here: What a wonderful opportunity I had to discuss with Senator Mitch Fifield, and local people with disability, carers and family about a wide variety of concerns and issues we had as the NDIS is approaching. 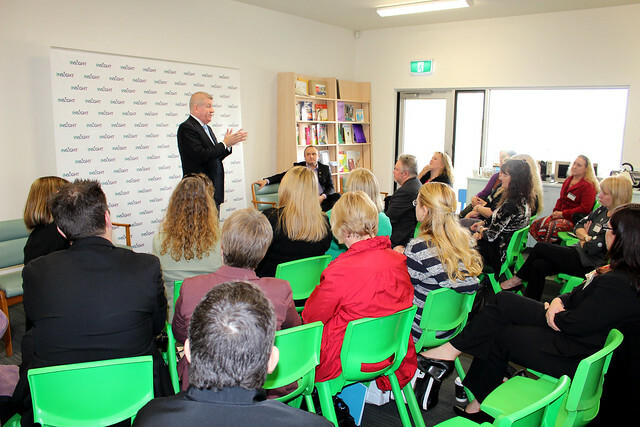 Senator Mitch Fifield engaged with everyone in the room and listened as individuals spoke of their worries and some even broke down while telling their journey of their child with a disability. Senator Mitch Fifield was asked how the NDIS will assess individuals. Senator Mitch Fifield: The NDIS assesses someone on their daily living tasks and how their disability effects them. 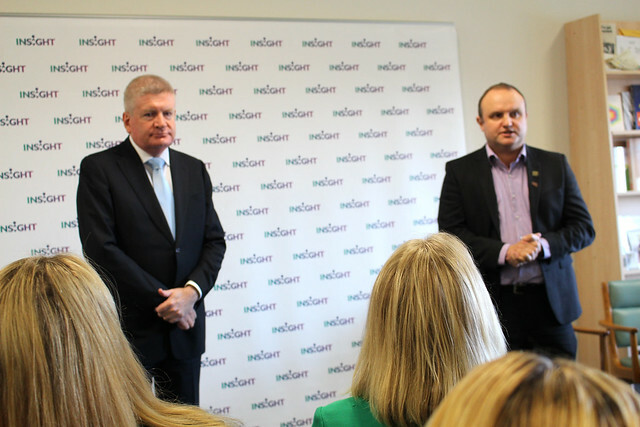 Senator Mitch Fifield: There are currently around 12,000 NDIS participants Australia wide. 80% are opting not to self-manage their own package, and allow the agency to manage it on their behalf. A question was raised asking will approved NDIS participants receiving funding, still receive their existing Centrelink benefits? Senator Mitch Fifield: The NDIS does not affect the carers allowance or payment. Jason Wood MP thanked everyone for attending and encouraged anyone who needs assistance to contact his office.